First, the people of Earth called for a Death Star, in itself a pretty weird request. And next, the White House actually responded, with a witty letter that showed someone in Washington had actually seen "Star Wars," once or twice or several dozen times. 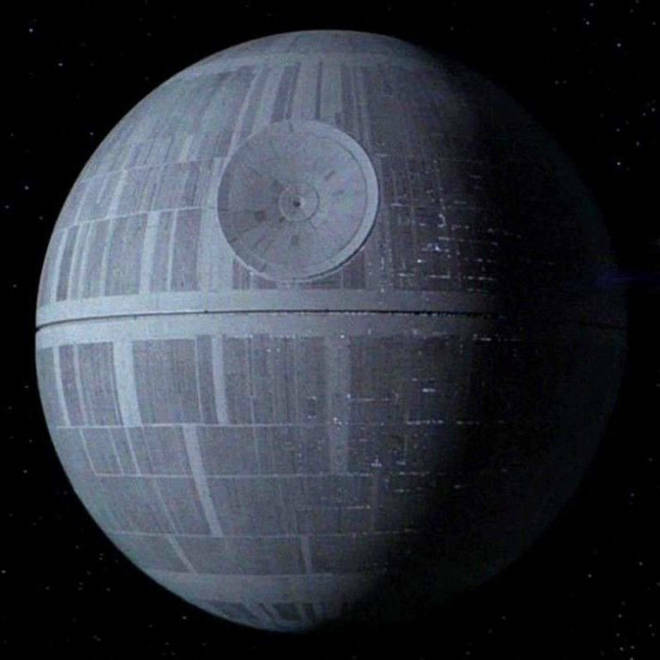 Earth won't be getting a Death Star, and the Empire is gloating. And now those evil beings at the Galactic Empire have struck back, as they've been known to do. The official "Star Wars" website has posted a response headlined, "Planet Earth Abandons Death Star Project In Face Of Superior Galactic Imperial Power." Apparently the refusal to build a Death Star by our "tiny, aggressive planet" is an obvious sign that we are confirming the "overwhelming military superiority of the Galactic Empire." "Star Wars" fans were quick to point out that Tarkin and Palpatine are now dead, at least according to movie canon, so it's a little confusing as to why they're being quoted or referenced now. Wrote one reader, "This is obviously a fake response because Emperor Palpatine has long since been dead. We all know that not only did the empire rule in a galaxy far far away, but it also happened a long time ago." But the statement would seem to come from a time period that preceded the Death Star's, er, death, as it goes on to say, "Emissaries of the Emperor also caution any seditious elements within the Galactic Senate not to believe Earth’s exaggerated claims of there being a weakness in the Death Star design."